Kudos to Oracom! The compliments and reviews about our websites are so amazing. We are always up-to-date and have relevant information. United Kingdom – UK Smart Guards. Saudi Arabia - Gabs Enterprises. 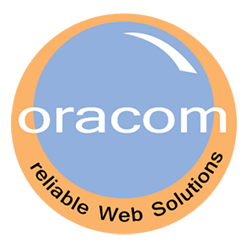 For every update our company has requested, Oracom Kenya Web Solutions has performed beyond my expectation. I highly recommend them for all website maintenance needs! Oracom are absolutely top notch. They never compromise on quality and creativity.